One of My Favs- Necessity Is the Mother! I was so excited when I saw the latest Featured Artist on Etsy. 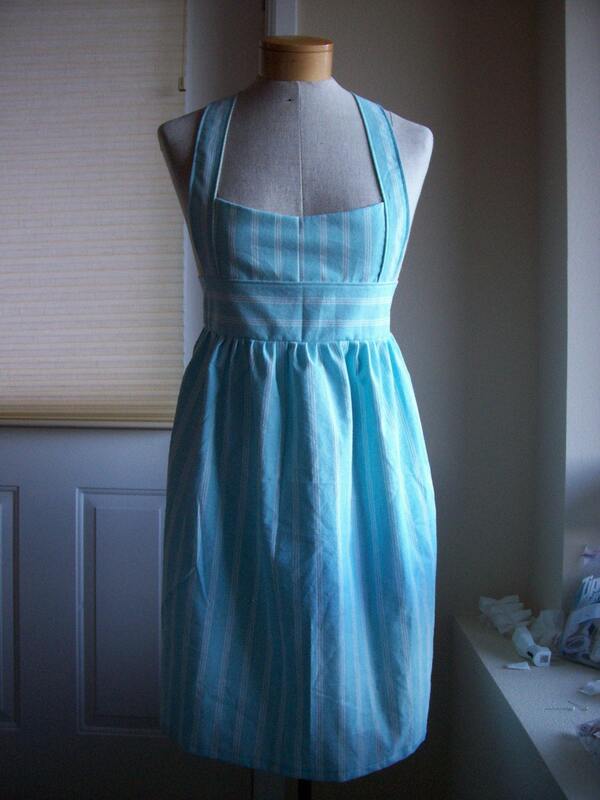 She is one of my teammates from the Retro Handmade Etsy Team and she makes some of the coolest clothes evah! I really do adore the items that Arielle creates, and the fact that she goes to great lengths to recycle cast-offs. What a great way to reduce, reuse and recycle! Something we are all hyper aware of these days. Please, please take a moment to check out all her Fancy Clothes at her Etsy shop and read her story on the front page. Rick-Rack dream of a dress! 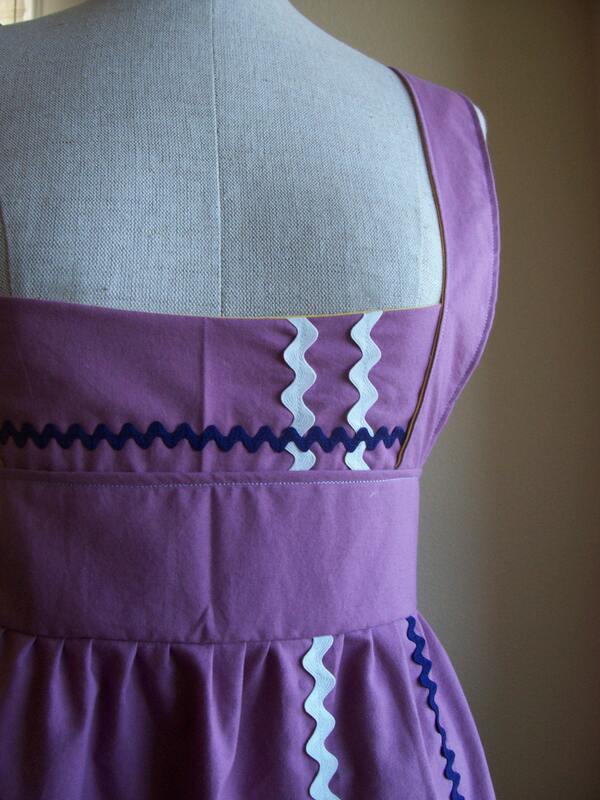 The Good Cook Pinafore by NecessityistheMother. Great blog post! You amaze me... you are quick at blogging!